Hey! It's me Svengo. I happen to be in charge of this happy little tutorial section. If you read the rules in the Building tutorial, read these ones as well. They maybe the same, but they are important and sometimes rule need to be repeated in order for them to sink in. If they dont make sense, i just woke from a nap so bare (bear...roar) with me. So here are some simple rules to follow. FIRST: Dont take someones video/tutorial and "claim" it as your own. I will be checking all the tutorials. 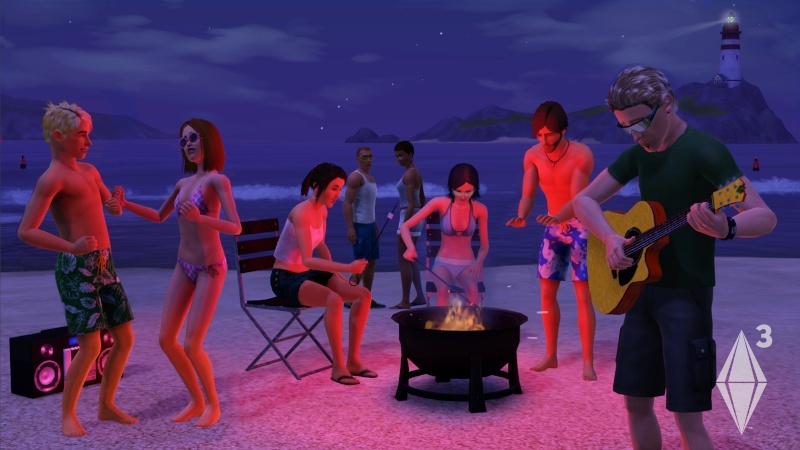 Also I am sure that the Sims3 creators did it first before ANY of us anyways. So I prefer to call them "discoveries" than "mine/yours". 2nd: PLEASE avoid bumping your threads up. There will be a ton of tutorials on here as time comes. And know that if not everyone sees yours, I will. I love tutorials. They are quite awesome. 3: IF you see someone has already posted a tutorial on how to do something, try to avoid posting the same thing. If you want to post it because it is different, send it to me first and I will be more than happy to give you the okay for it. If I see anything "stolen" and claimed as ones own, or I see someone is posting a bunch of tutorials that are already on here, I will give said person a warning and delete it. Also I will delete to many repeats of the same topic. I hope we can all comply with these rules. I will post some tutorials that I found to be handy as well. And well...I guess thats it. Location : Home is where the heart is.